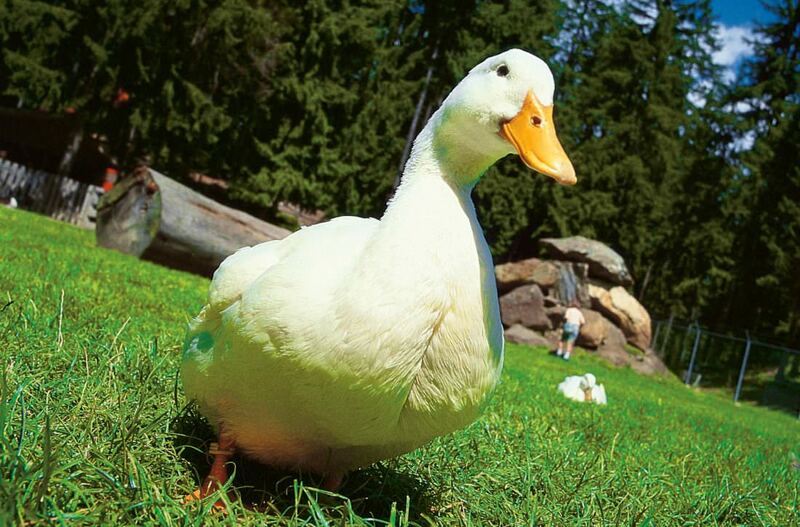 Situated directly next to Hotel Moosalm there is the popular petting zoo. Sheep, small horses, goats, rabbits, guinea pigs and many other animals are waiting the kids’ attention. Next to it there is also a great forest playground with many adventurous things to be discovered. 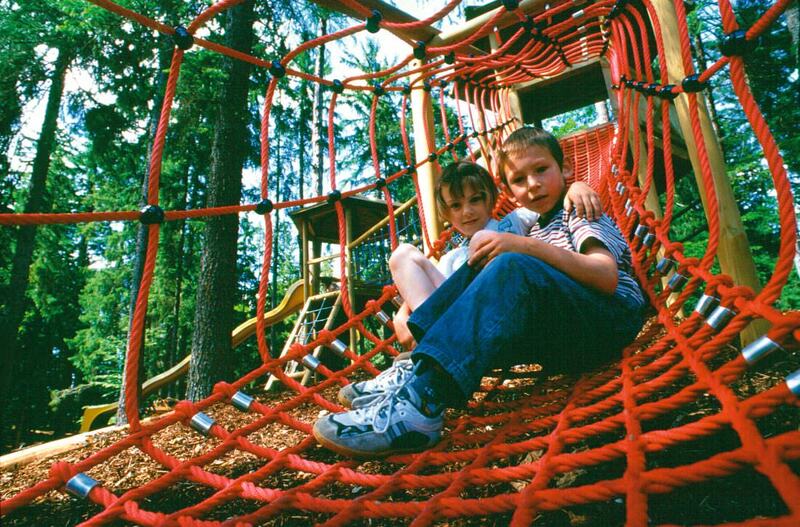 Tirol’s largest high ropes course (Kletterpark Lienz) as well as the spectacular Alpine coaster (Osttirodler) lie directly behind our hotel and are a special highlight for children and parents.